Corrosion is an inherent problem that plagues any industry which utilises and/or manufactures metal parts. 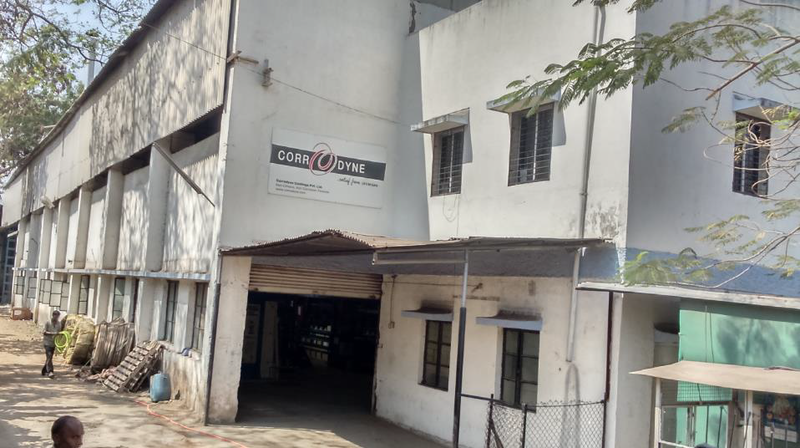 Corrodyne (Relief from Corrosion) Coatings is a metal finishing an ISO/TS 16949:2009 company dedicated to working with these industries to prevent the onset of corrosion, extending the life of the product and therefore increasing customer satisfaction in our clients' final product. 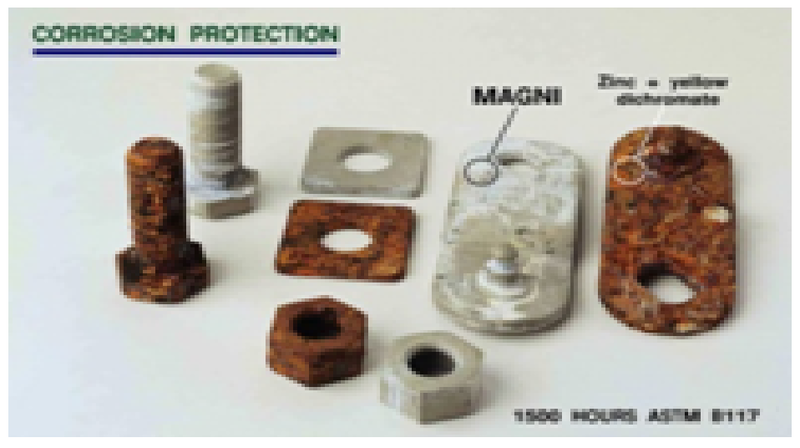 Primarily focused on the auto industry, but with far reaching applications in other industrial operations, Corrodyne utilises Magni Industries zinc rich, non-chrome, anticorrosion products to deliver a long term, engineered solution to corrosion issues in a cost effective manner. We pride ourselves in our speed to respond, quality of final product and rigorous follow up to assure client satisfaction. Contact us for any query? we are happy to hear you and your query.